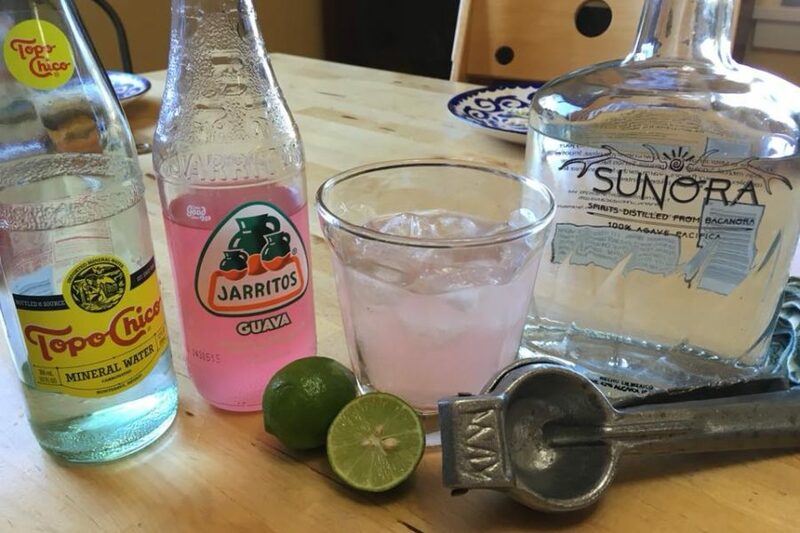 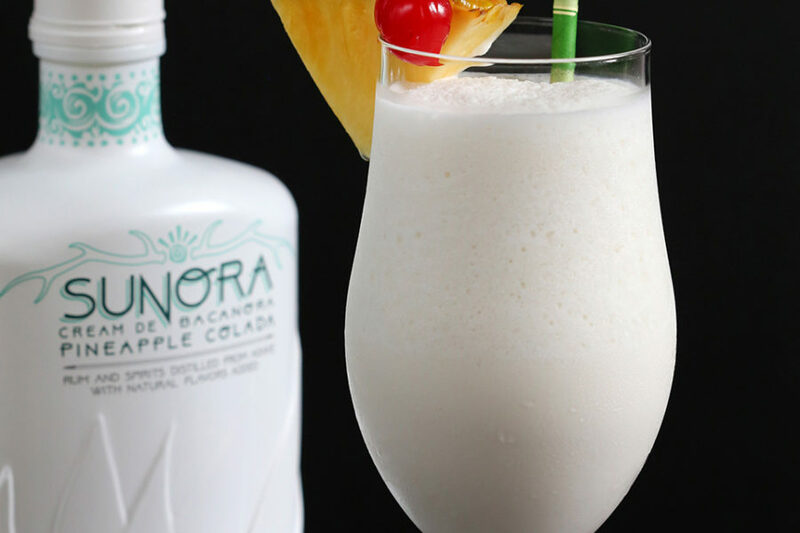 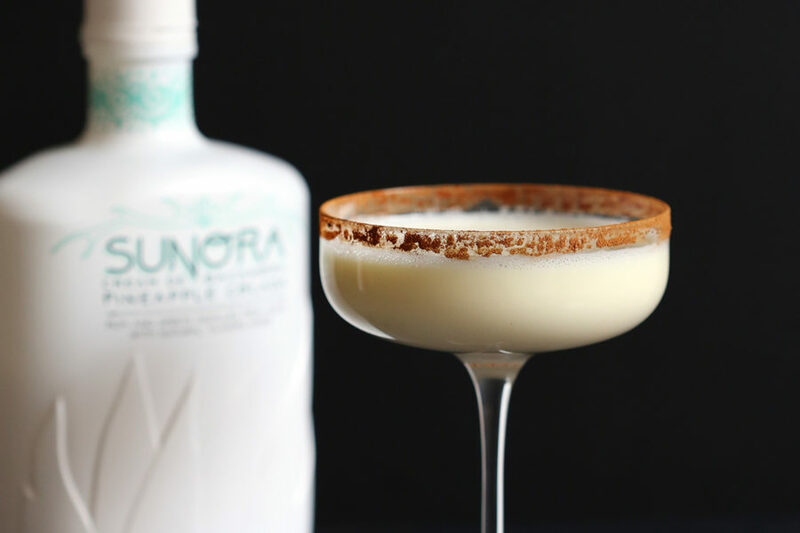 Sunora Bacanora Cocktail Recipes for all Occasions! 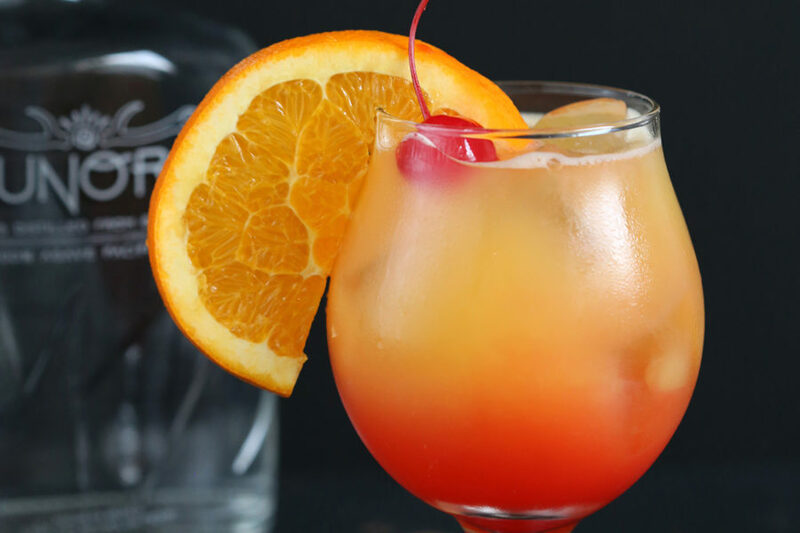 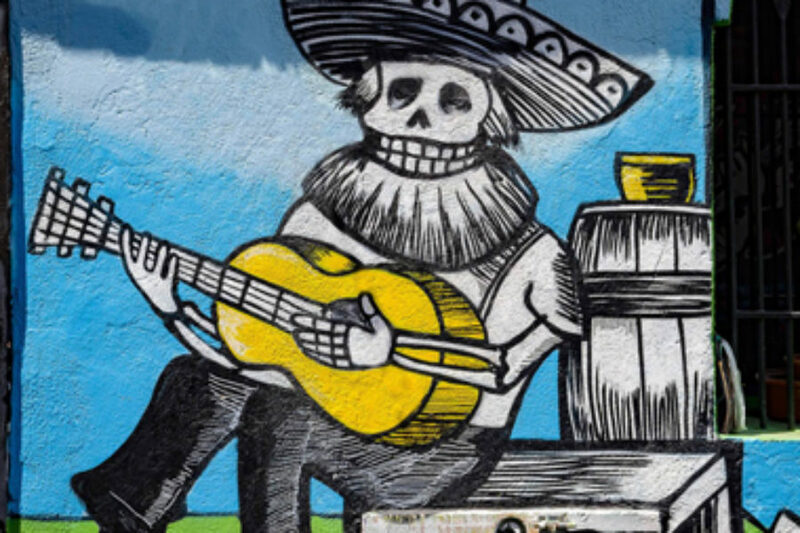 Welcome to our Drinkin’ page! 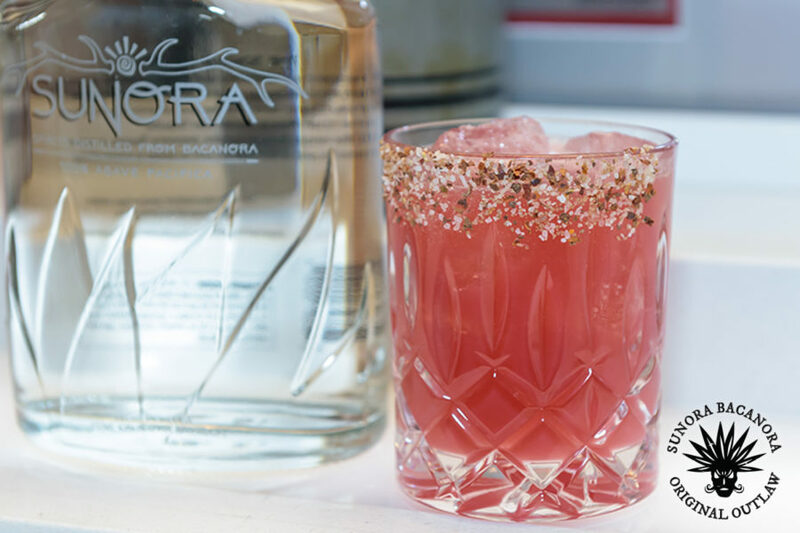 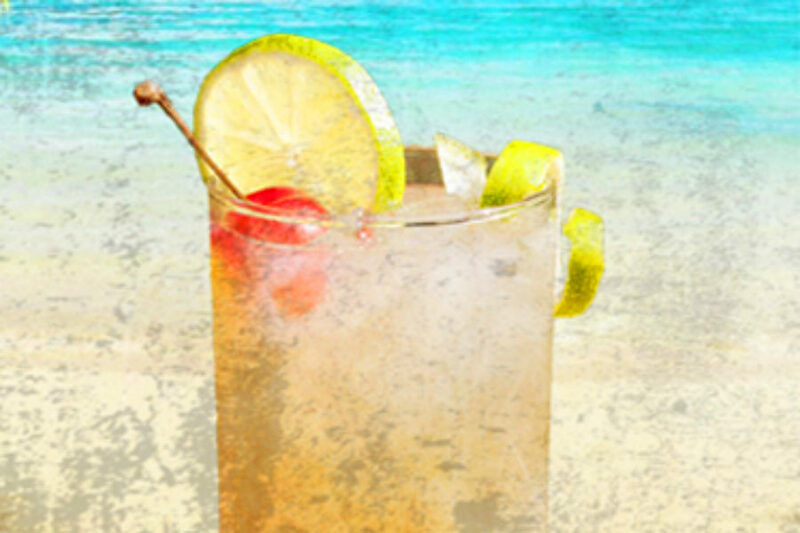 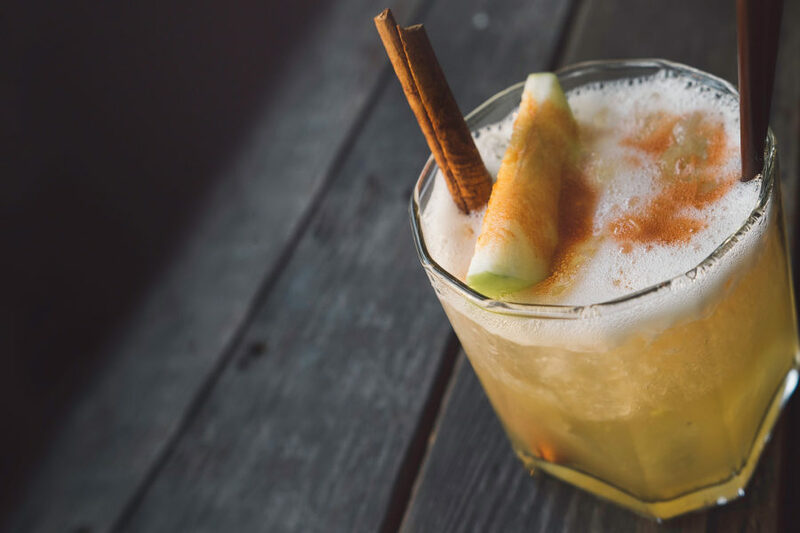 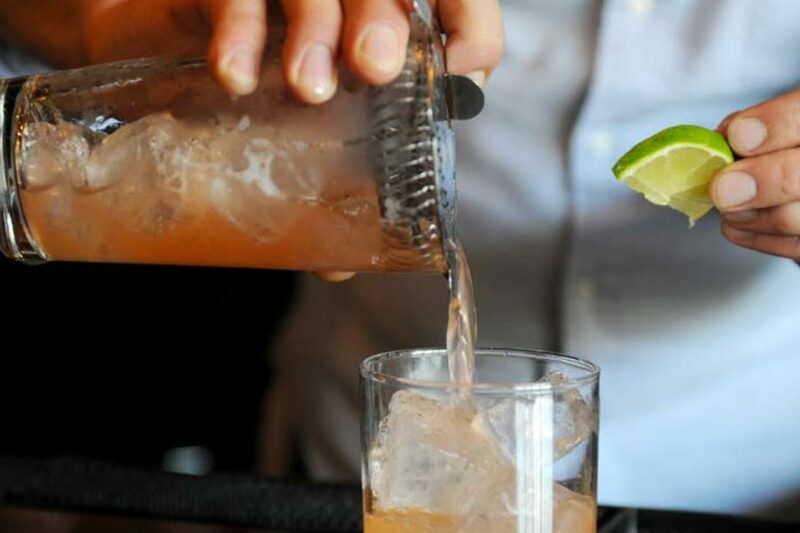 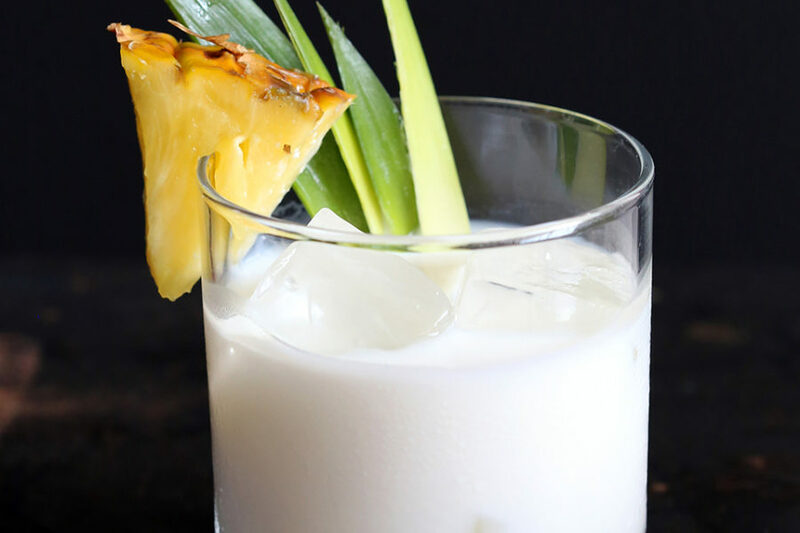 Here you will find a wide variety of Bacanora cocktail recipes, with something for every taste. 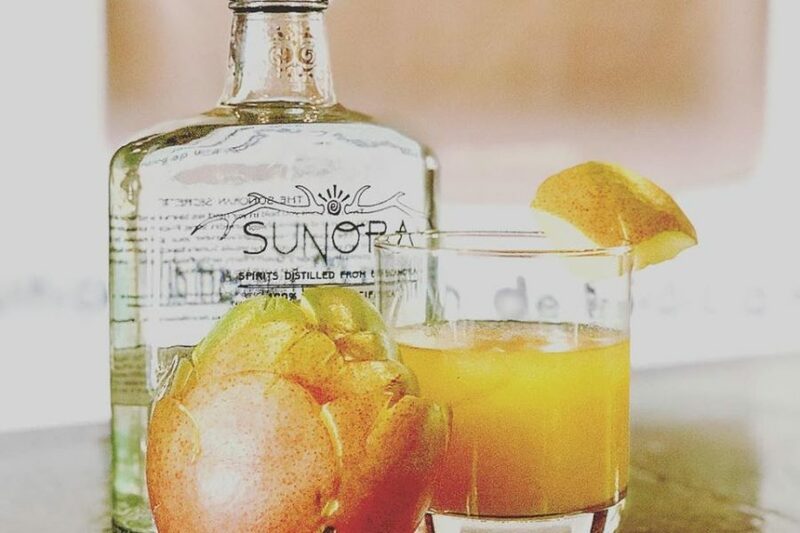 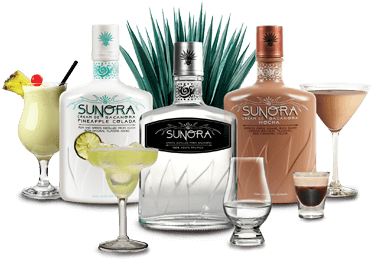 We welcome you to enjoy our Sunora Bacanora products responsibly! 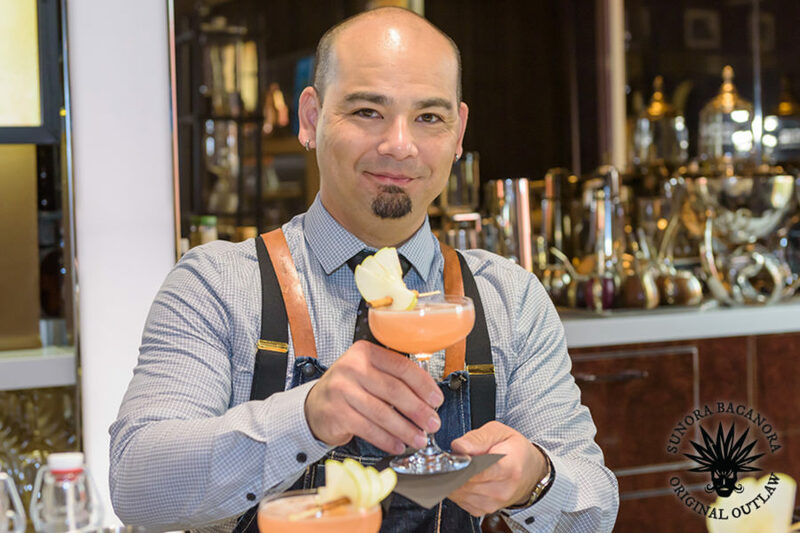 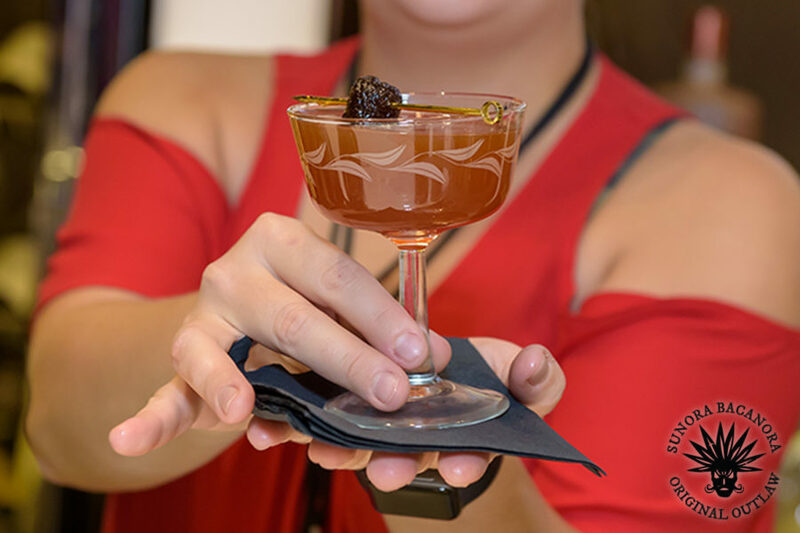 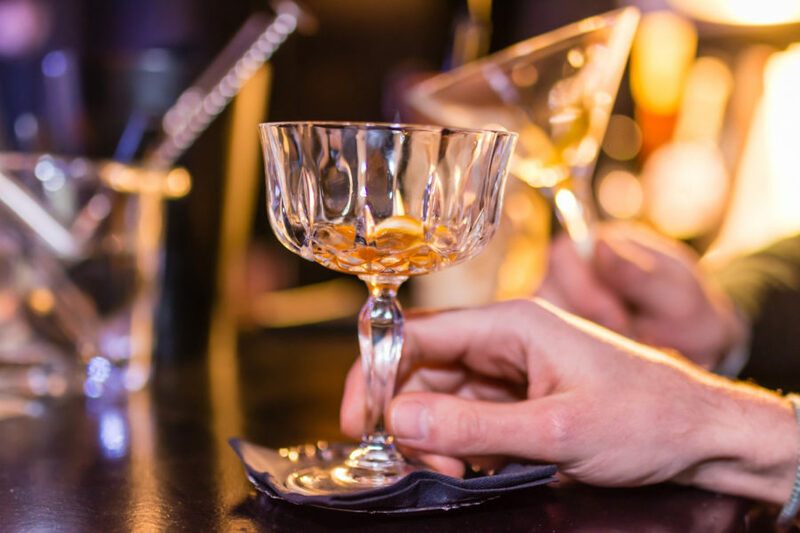 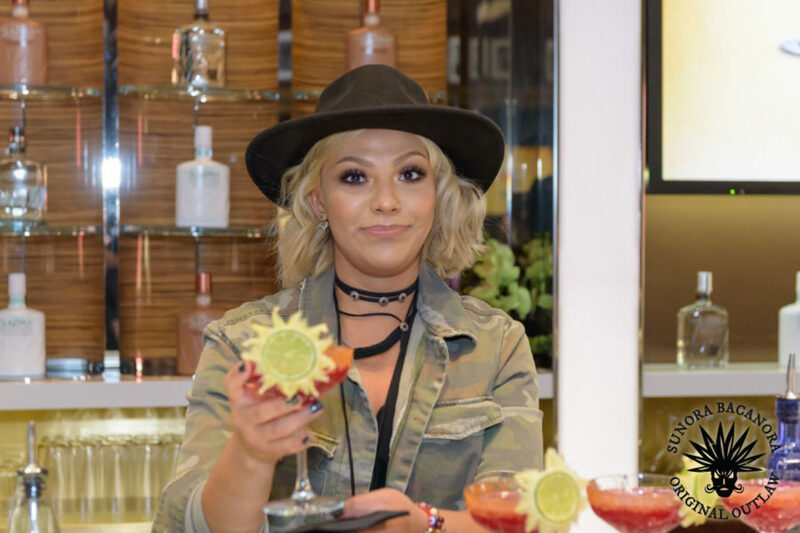 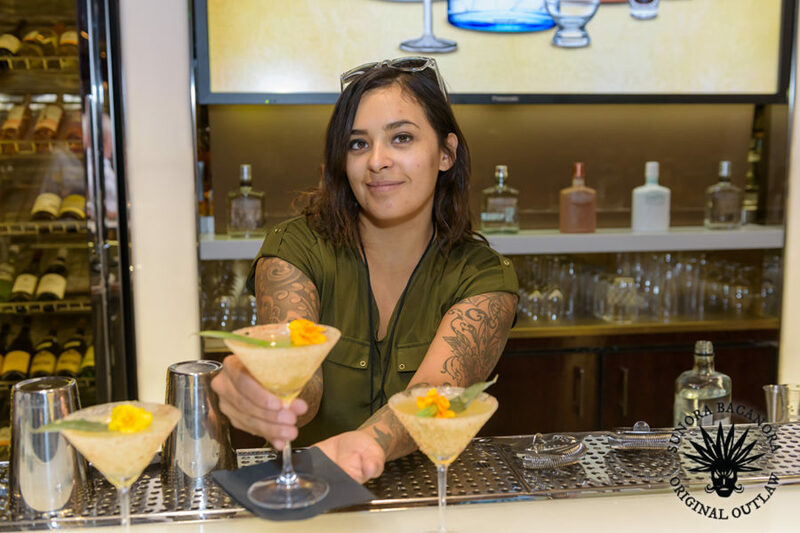 Introducing Original Outlaw Bartender: Eva Fleming Marriott’s Grand Chateau Las Vegas, Nevada Eva, we want to welcome you as an official Original Outlaw. 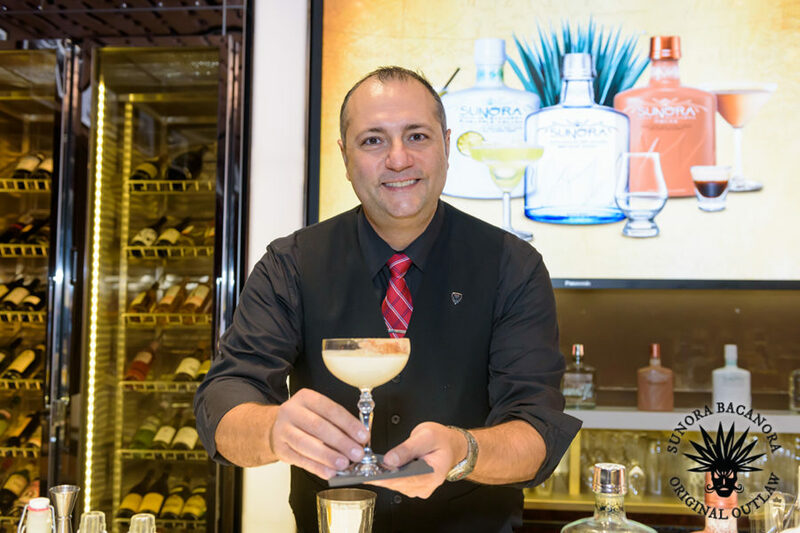 Thank you – it was a blast! 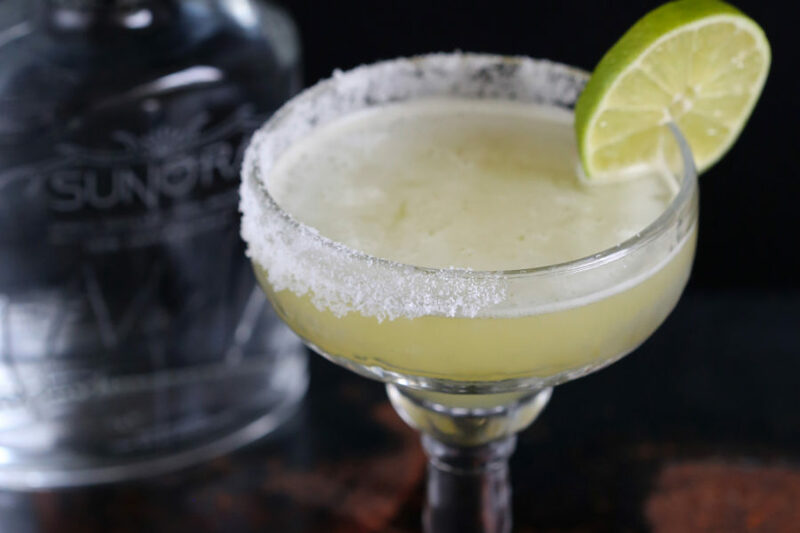 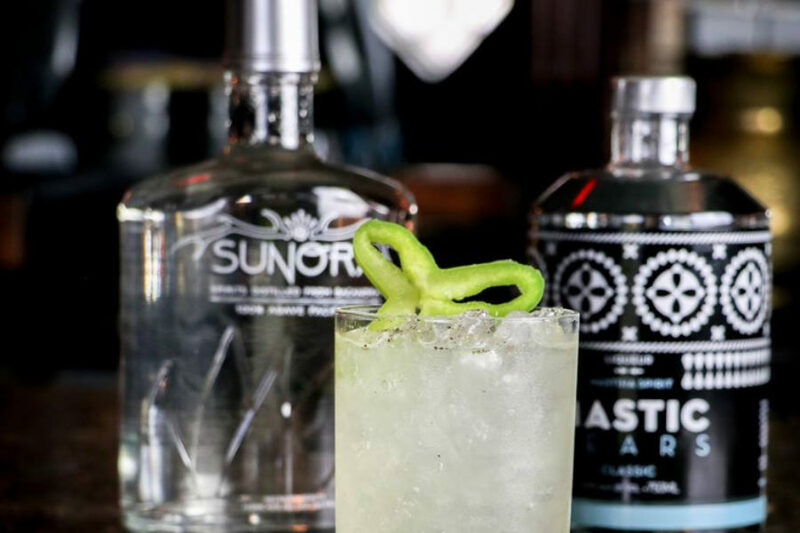 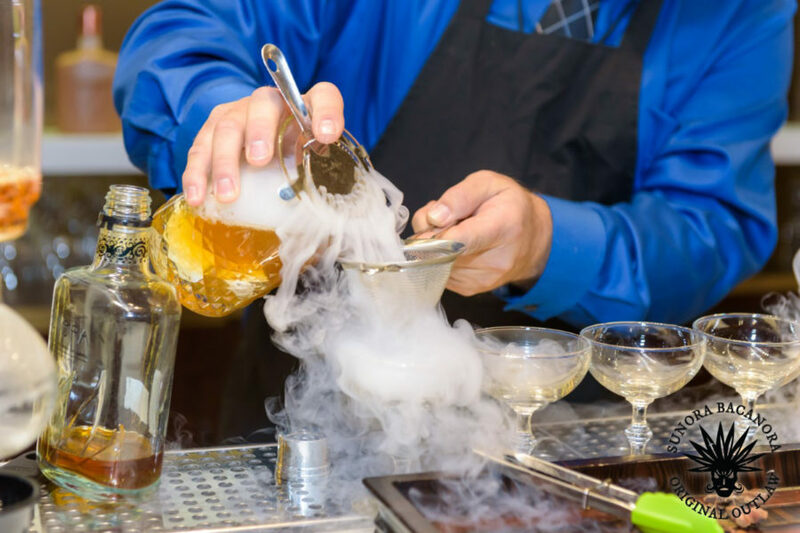 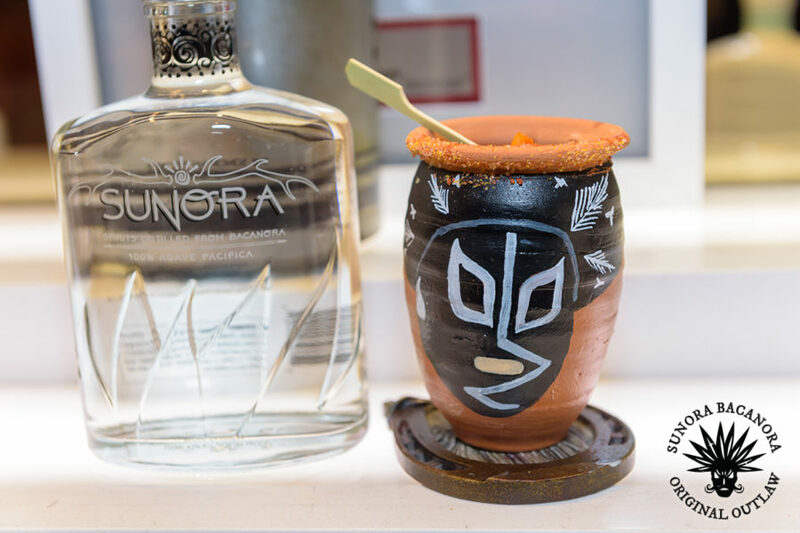 The Desert Smoke Cocktail, created by Original Outlaw Bartender Manny Garcia, for The First Annual Sunora Bacanora Mixology Contest - The Desert Smoke cocktail can be used to send all the right smoky signals. 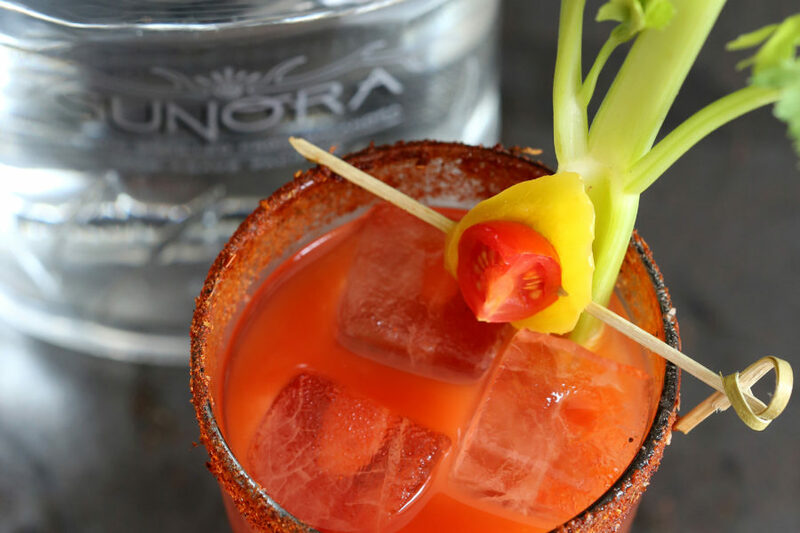 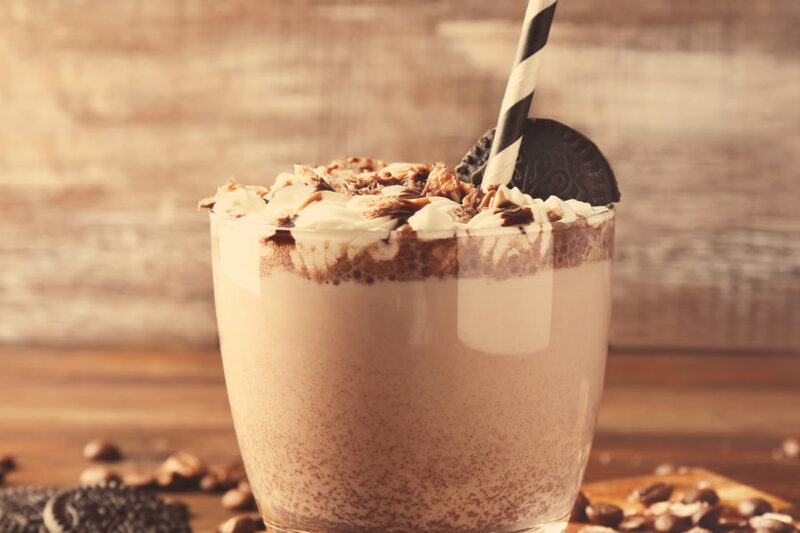 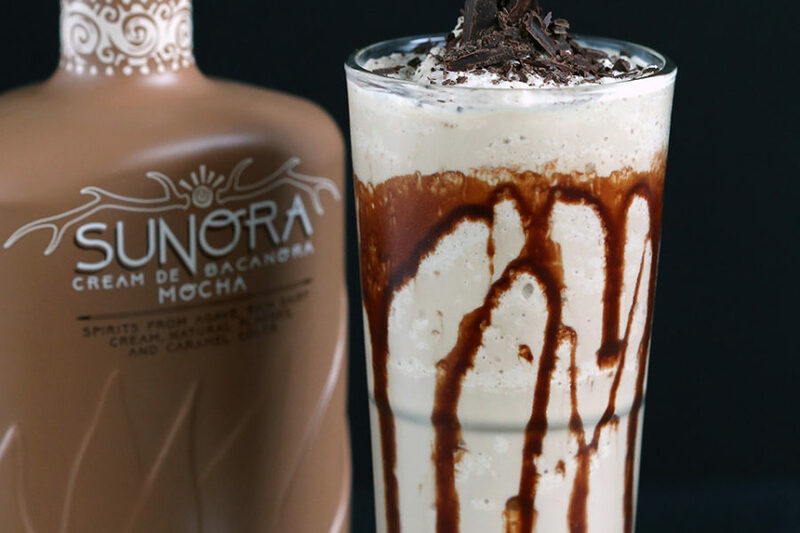 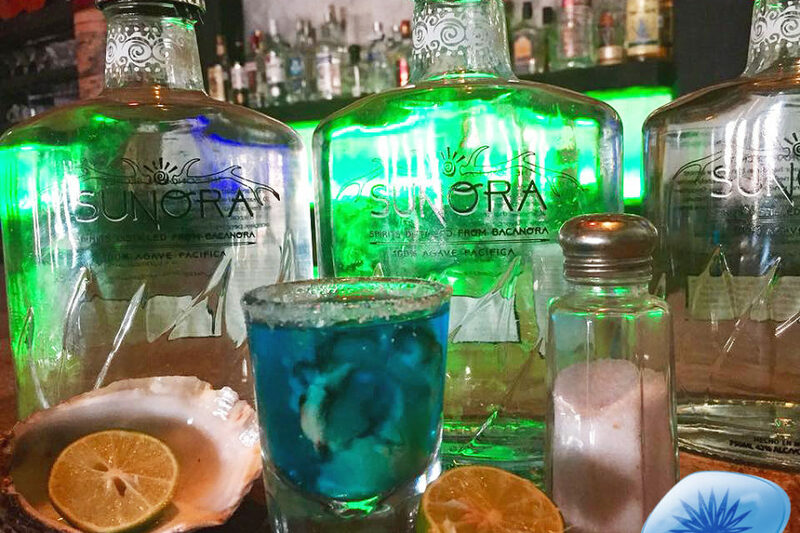 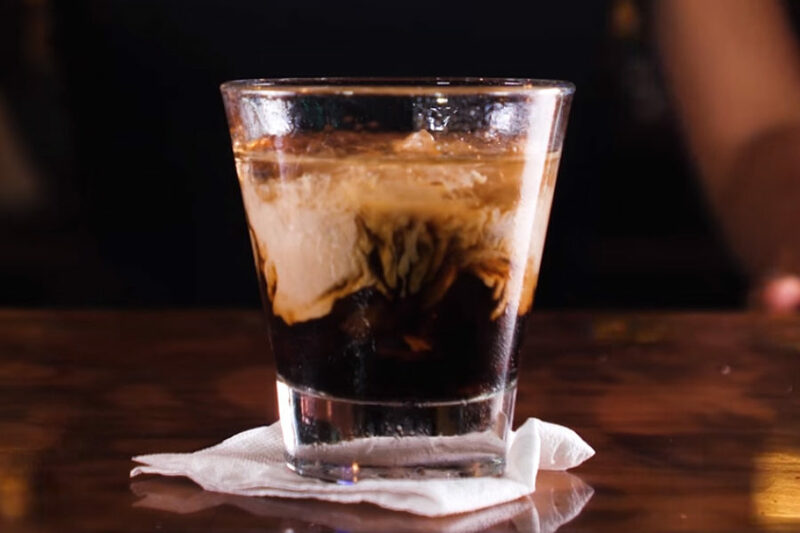 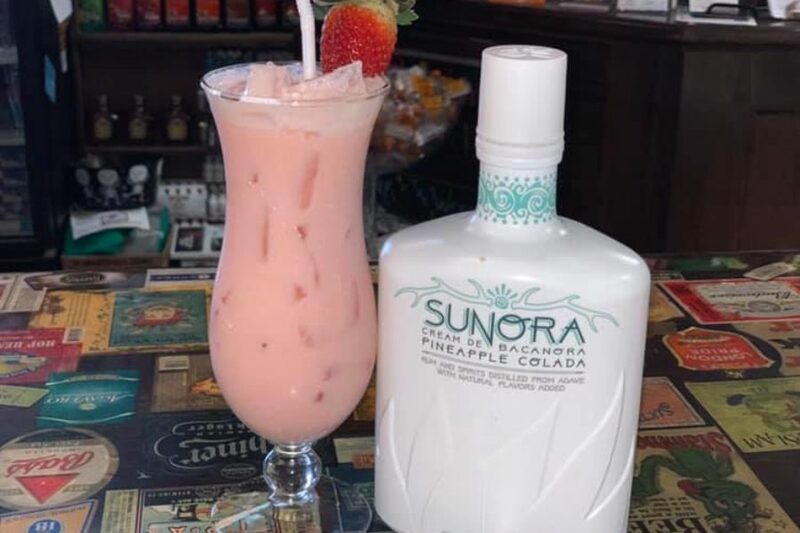 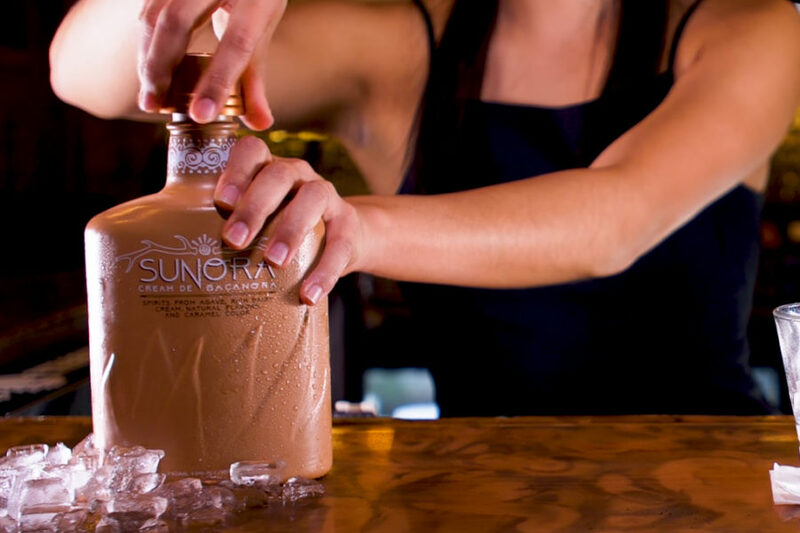 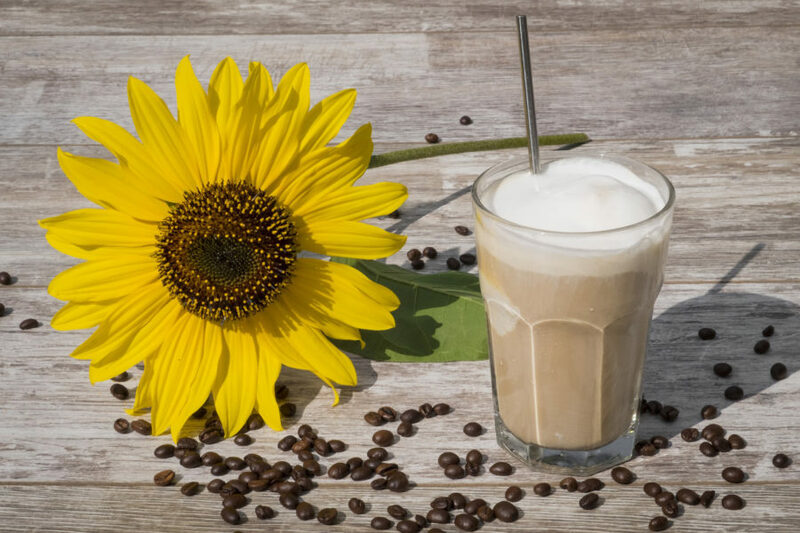 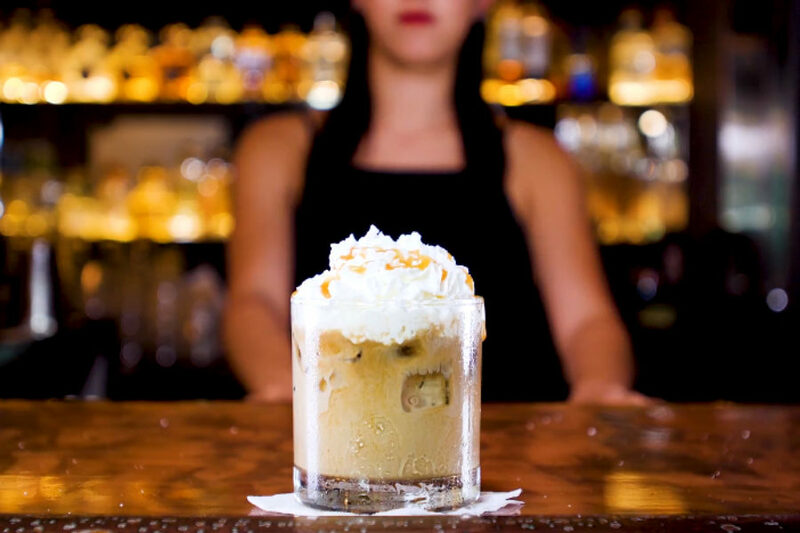 Ingredients: 2 oz of Sunora Cream De Bacanora Mocha 3 oz of club soda Directions: Combine ingredients in a rocks glass and serve over ice.